The prestigious annual Rhind lectures will take place from 22 June to 24 June 2018. This year, John Barber will be lecturing on ‘Drystone technologies: Neolithic tensions and Iron Age compressions’. One of the highlights of the Society calendar, we have decided to mark this year’s event with a collection of our favourite related books and articles from across the years. You might even spot one by our lecturer! 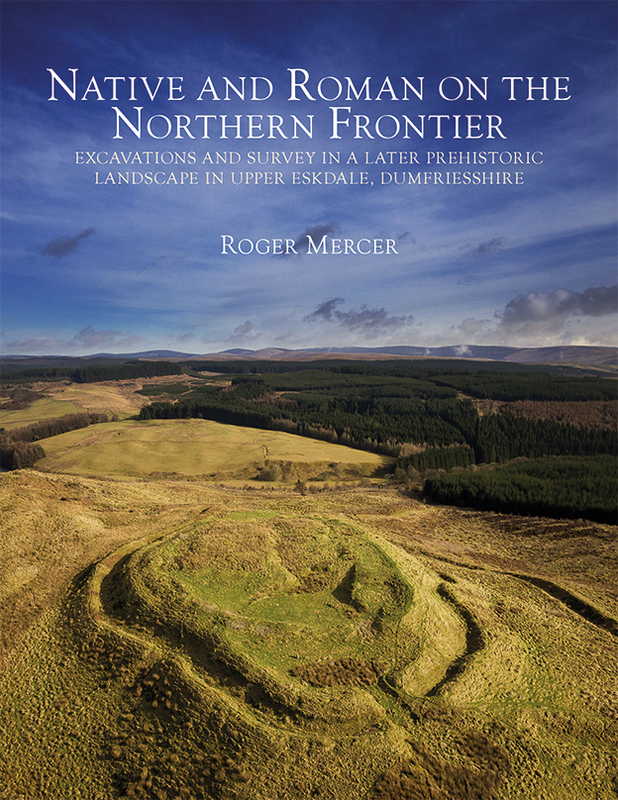 Roger Mercer, Native and Roman on the Northern Frontier: Excavations and Survey in a Later Prehistoric Landscape in Upper Eskdale, Dumfriesshire. Edinburgh, 2018. £30.00. 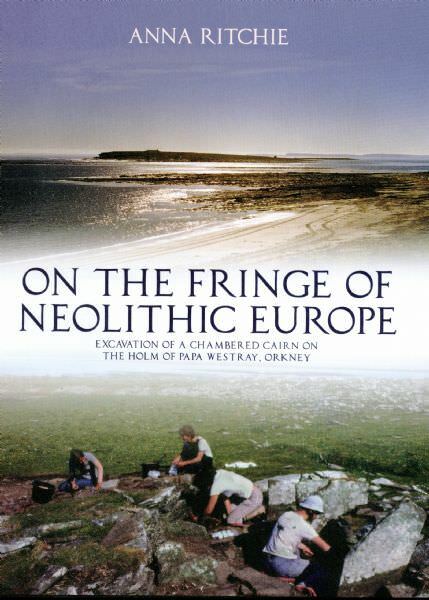 Anna Ritchie, On the Fringe of Neolithic Europe: Excavations of a Chambered Cairn on the Holm of Papa Westray, Orkney. Edinburgh, 2009. £25.00. Richard Bradley, The Good Stones: A New Investigation of the Clava Cairns. Edinburgh, 2000. Free to Access. Horace Fairhurst, Excavations at Crosskirk Broch, Caithness. Edinburgh, 1984. Free to Access. Cavers, G, Barber, J & Ritchie, M 2015 ‘The survey and analysis of brochs’, Proceedings of the Society of Antiquaries of Scotland 145: 153-76. Rennie, C 2013 ‘A room with a view: excavations at Ravelrig Quarry’, Proceedings of the Society of Antiquaries of Scotland 143: 137-56. 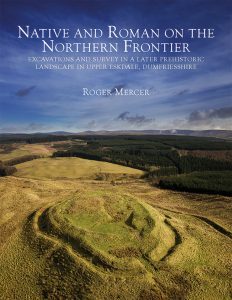 Henderson, J & Gilmour, S 2011 ‘A 1st-millennium BC Atlantic roundhouse in Argyll: survey and excavation at Loch Glashan’, Proceedings of the Society of Antiquaries of Scotland 141: 75-102. If you still haven’t got your fill of Rhind-related research, why not revisit our Special Collection of Alexander Rhind’s own publications from last year? The Rhind Lectures 2018 are sponsored by The Antiquary, a Tomatin Distillery whisky.